Audrey Hepburn. audrey hepburn. HD Wallpaper and background images in the Audrey Hepburn club tagged: audrey hepburn actress classic films wallpaper. 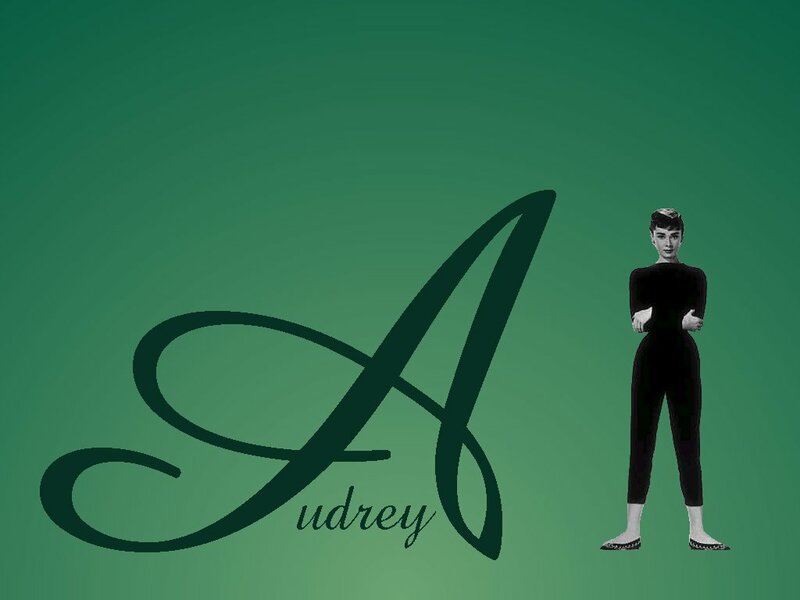 This Audrey Hepburn wallpaper might contain vacuum, vacuum cleaner, and hoover.